The Baby-Friendly Map of Bristol! 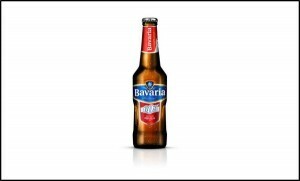 If you’re driving, pregnant or just don’t fancy drinking at this weekend’s Balloon Fiesta, head over and find the representatives of Dutch brewer Bavaria. They will be at the Fiesta handing out samples of their alcohol-free beers free of charge. 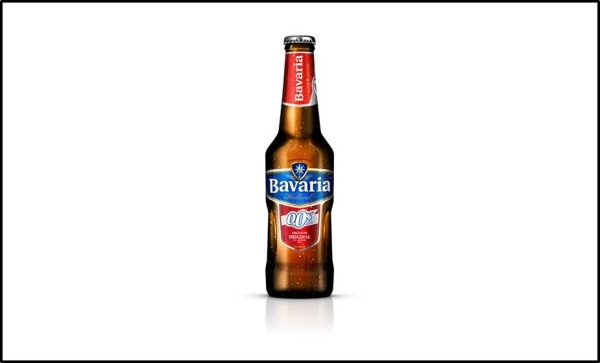 Bavaria will be at the event starting on the 9th of August and will not just be giving away free samples of their acclaimed 0.0% alcohol free beers, but also offering a chance to win some unexpected prizes. The giant vending machine, possibly the largest in Europe, will also be there to give balloon fans a surprise; press the big red button and who knows what you might get? Bavaria UK Marketing Manager, Sean Durkan said of the event: “We’re sorry to disappoint those that love German oom-pah music, and I know there’s many in Bristol that do, but Bavaria is our brand, not where we come from. We’re bringing our great alcohol free beer to the Bristol International Balloon Fiesta, to give people a chance to taste what all the excitement’s about. “This is a seriously good alternative to soft drinks. It’s perfect for those choosing to avoid alcohol for whatever reason, whether they’re driving, pregnant, slimming, or just fancying a change from sugary sweet soft drinks. Our alcohol free beers can be found in all the major supermarkets and we thought it a good idea to get out and give people a chance to try it.